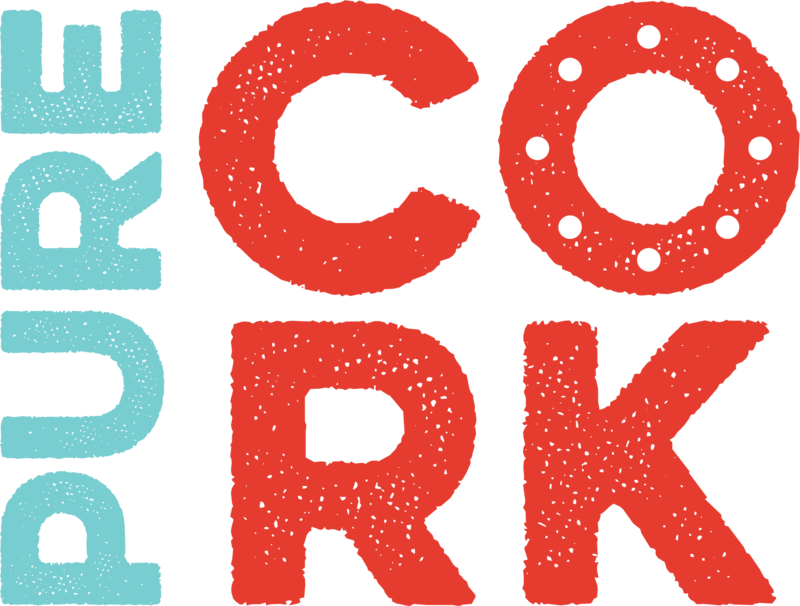 you swim, you cycle, you run……not so easy!!!!! 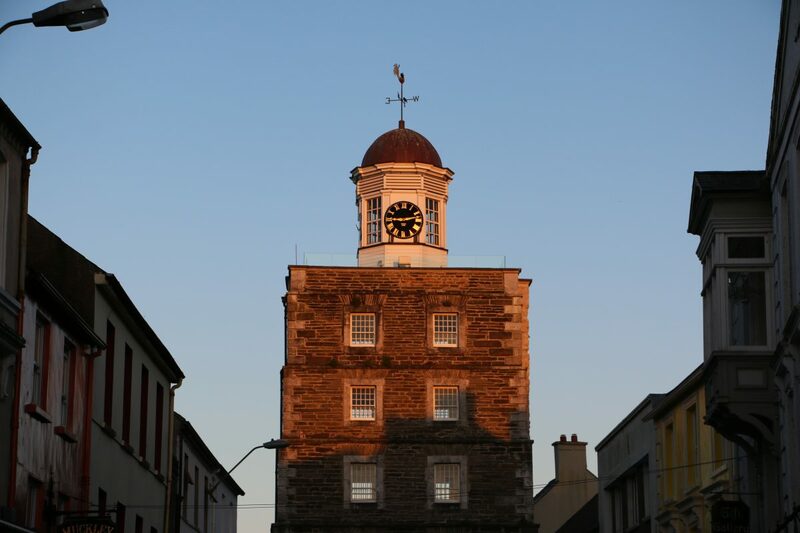 Take an walk about town with Youghal App as your Guide! 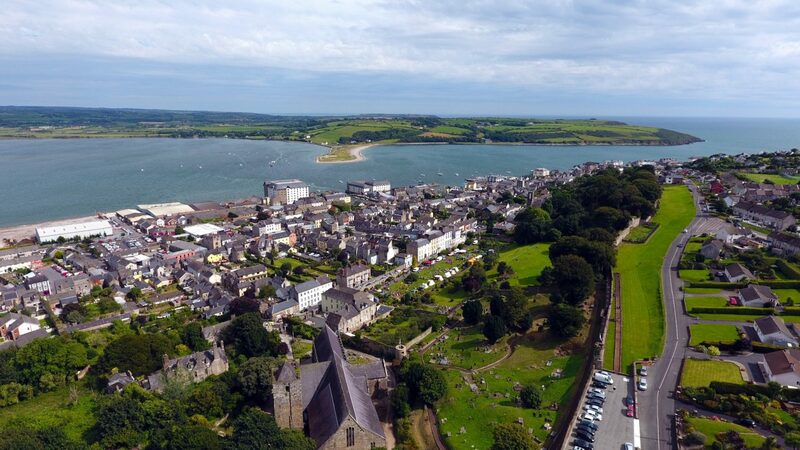 Welcome to Youghal, the most easterly town in Co. Cork and a gem in Irelands Ancient East. 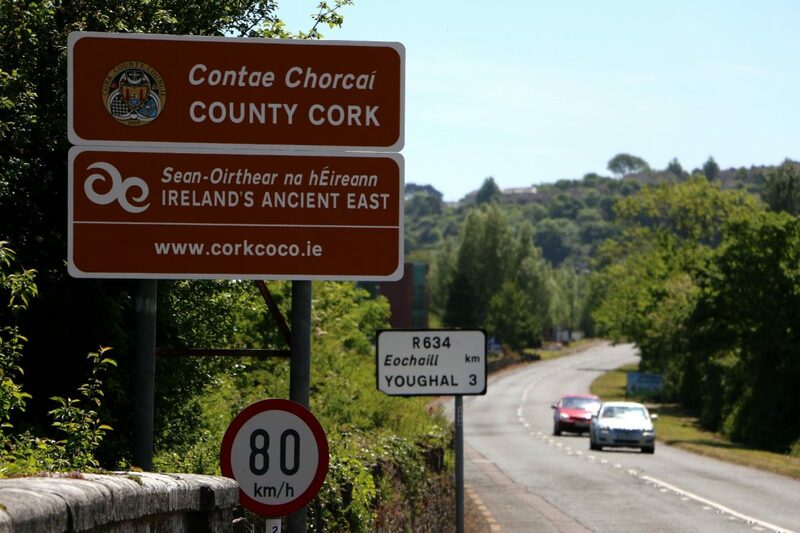 Your journey to Youghal, Co. Cork starts here at youghal.ie, the official website for Youghal, developed by Cork County Council. 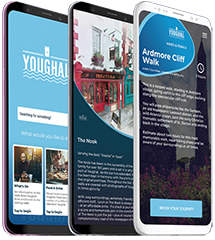 Here you will find all you need for your visit to Youghal, including our “Top 10 Things to Do”, “Food & Drink” and “Festivals & Events” guide. 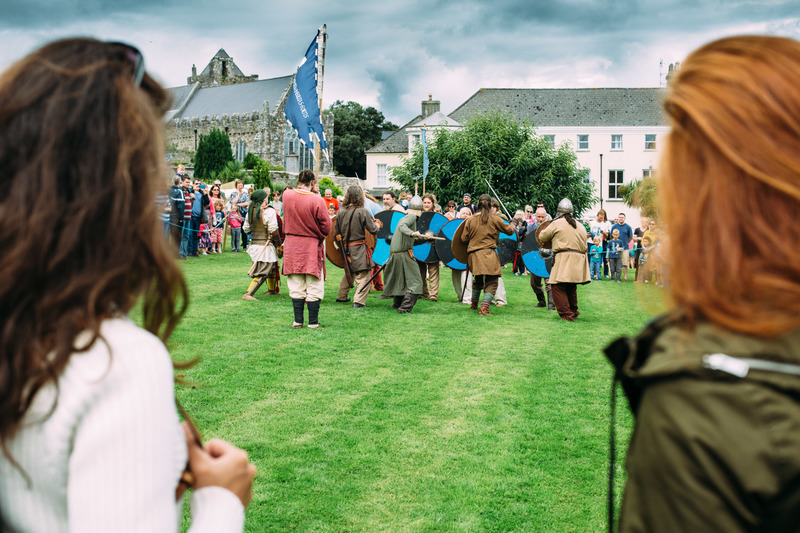 We have compiled a variety of itineraries to suit your visit, be you travelling solo, with family and kids, with a few friends, or on a romantic “few days away” with your loved one. 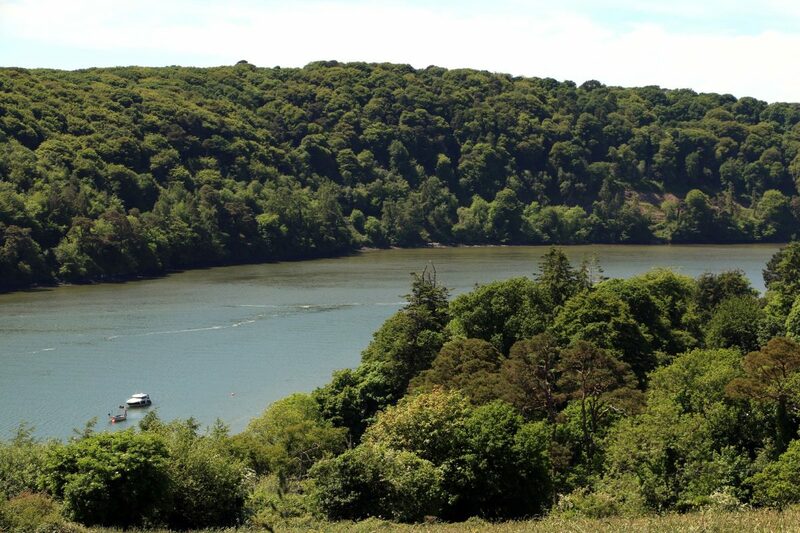 With a variety of accommodation types in the area, comprising hotels, self-catering units, camping & caravanning and guest houses, we have accommodation choices to suit every need and budget. 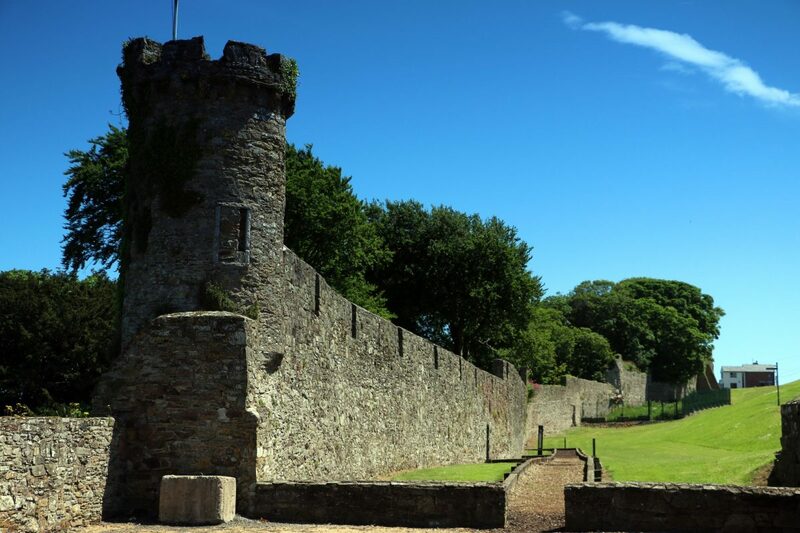 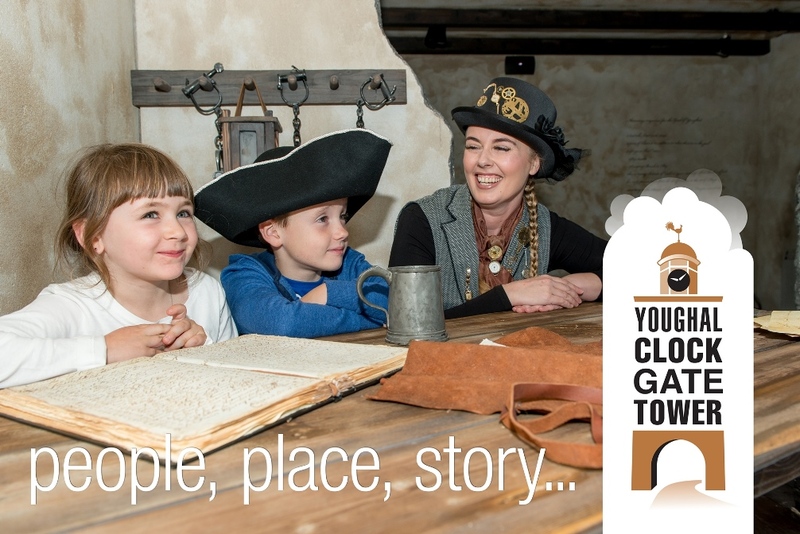 You see, it’s Youghal’s very unique history and natural beauty that brings us the Youghal that we have today – a town blending a modern town centre, teaming with tangible historic character and curiosity, complemented by the beaches and waterside amenities of a seaside suburb. 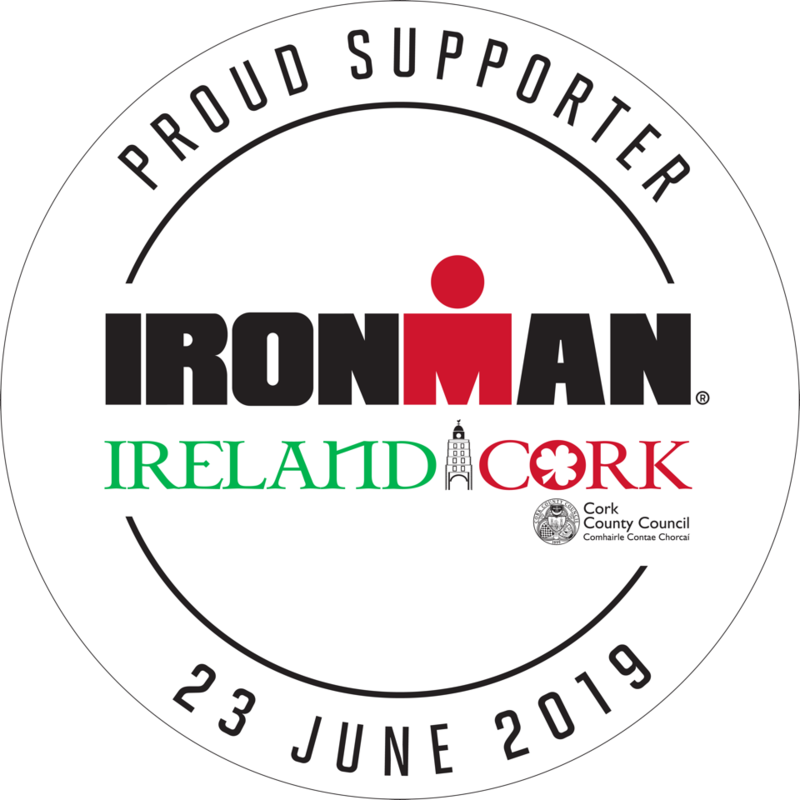 IRONMAN, the prestigious global sporting competition is being held in Cork in Summer 2019 (June 23rd) with Youghal playing host town. 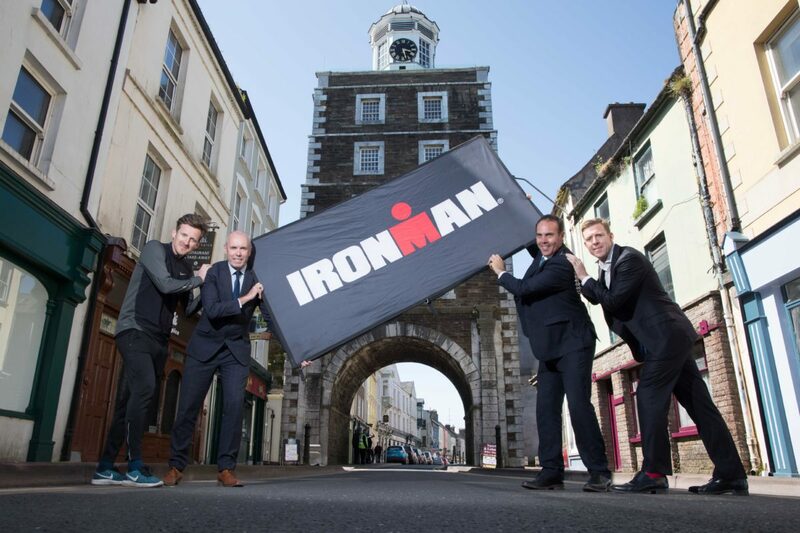 Check out our IRONMAN Cork Page for details of this great event and associated activities. 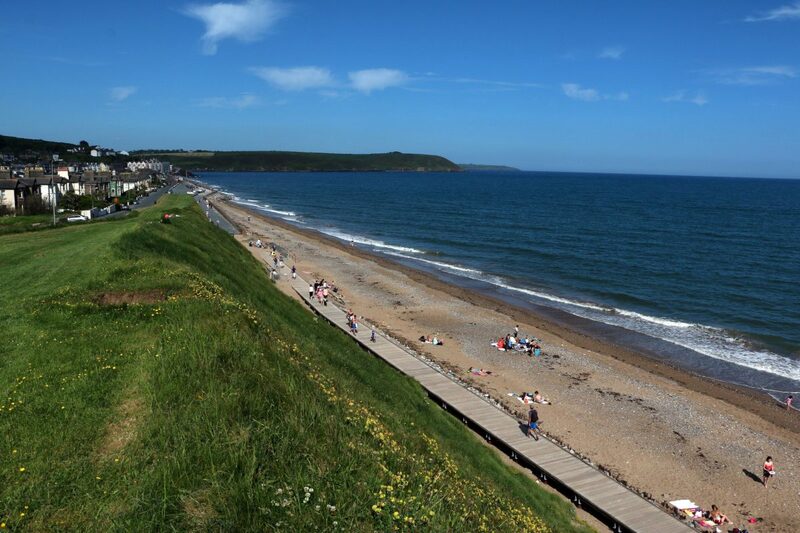 Visit Youghal – See it –feel it…..